Patent holding company VirnetX's infamous $368 million win over Apple— which most notably resulted in changes to FaceTime that riled consumers— has been thrown out by the U.S. Court of Appeals for the Federal Circuit after review. The appellate court held that the initial trial was "tainted" after incorrect instructions were given to the jury and expert testimony that should have been barred was instead allowed, according to the Wall Street Journal. The case will now be kicked back to a trial court. 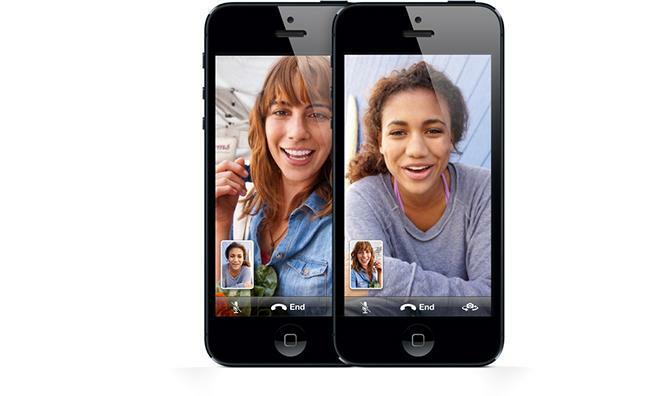 VirnetX won the award in late 2012, securing a verdict that said FaceTime had infringed upon U.S. Patent No. 8,05,181 for a "Method for Establishing Secure Communication Link Between Computers of Virtual Private Network." VirnetX had earlier asserted the patent against MIcrosoft, winning some $200 million in that case. Following the verdict, Apple redesigned FaceTime's virtual private network functionality. The change cost Apple on multiple fronts, leading to over half a million customer complaints and costing the company an additional $2.4 million per month. That was not enough for VirnetX, however, as the company swiftly filed another suit alleging continued infringement. They updated it in January of this year to add the iPad Air, iPad mini with Retina display, iPhone 5s, iPhone 5c, iPod Touch with Retina display, and latest Mac notebooks and desktops.